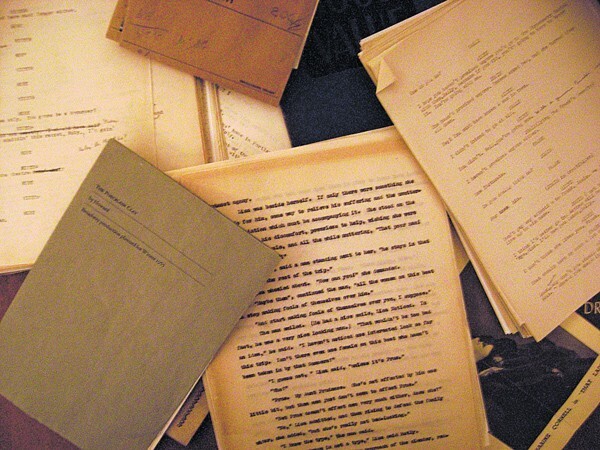 The club is fortunate to own the scripts for more than 200 plays, and in-between productions we like to gather in the back room of a local pub, or in a church hall and ‘perform’ a play around the table. It’s great fun, and on more than one occasion had us in fits of laughter to the point of distraction! Play readings are informal events and open to members and non-members.  If you’ve ever fancied hearing yourself ‘out loud’ or are a seasoned actor waiting to be cast in the next production, you’re very welcome to join us! Join us upstairs at The Falcon from 7.30pm on Tuesday 12th February. It’s probably best that we start with a little context: The School of Night is a modern name for a group of men centred on Sir Walter Raleigh that was once referred to in 1592 as the “School of Atheism”. The group supposedly included poets and scientists Christopher Marlowe, George Chapman and Thomas Harriot. There is no firm evidence that all of these men were known to each other, but speculation about their connections features prominently in some writing about the Elizabethan era. For our July play reading, we welcomed some familiar and some new faces to and read the Peter Whelan play of the same name. There is no doubt that whilst thoroughly enjoyable, the group 0f 9 assembled in St. Mary’s Parish Church Hall, found the play quite challenging. The play takes place between the Summer of 1592 and Spring 1593. It concerns the life of Christopher Marlowe and the mystery surrounding his untimely death during a brawl in Deptford, set against a backdrop of a politically and religiously divided England where the state and its spies watch those who may be accused of sedition , treason and blasphemy. It has twists and turns to the plot and one needs to know the history and writers of that period to really get to grips with the play. There is also an interesting take on Marlowe’s relationship with Shakespeare. We found ourselves not only reading and performing it but discussing the period of history and the connections between the writers real and imagined. The consensus was that the second Act flowed more probably because all the characters and their relationships are introduced in the first act. Also it would come alive more on stage than from reading. Having used our collective brains to delve into the play we retired to the Falcon to continue our discussions. One of the best things about our regular play-reading evenings is that it gives us the opportunity to ‘perform’ a piece that we are never likely to produce. Not that the play in question was bad – far from it. It’s one of the most succesful & best known plays of the last 40 years & is constantly being revived & performed all over the world. 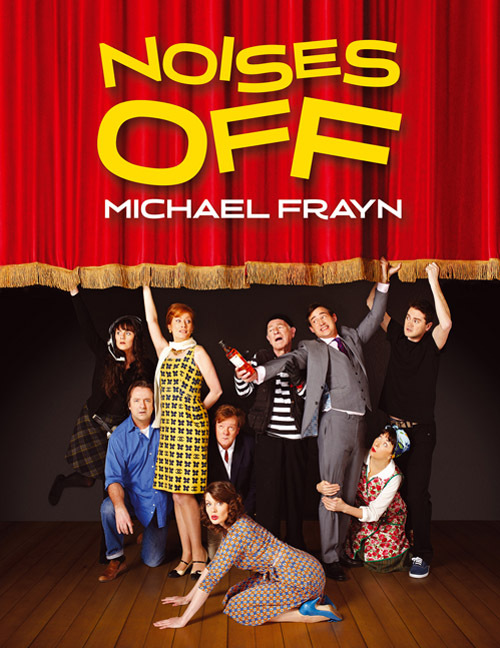 I’m talking of Michael Frayn’s brilliant, dizzying farce “Noises Off”. If anyone has any ideas how we could double the size of the Commemoration Hall & install a fully mechanized revolving stage, let me know and I’ll submit the play for production next year. This is one of the most challenging and difficult plays I’ve ever read. I recently bumped into an actor friend & fellow LAMDA graduate at the Hampstead Theatre, who had been in the Old Vic production of ‘Noises Off’ that went out on tour a few years back. Two of his recollections of the job stuck in my mind – his comment that Michael Frayn “obviously hates actors” and secondly that the cast each had three sets of identical costume for every performance. The play is so physically demanding that their costumes would be soaked through with sweat by the end of each act and require changing. On a more positive note – it is HILARIOUS. For those of you that didn’t join the ‘happy few’ at St Mary’s Parish Hall last night, you really missed a treat. Those assembled read very well indeed & gave us a really good insight into what a brilliantly constructed piece of work this is. 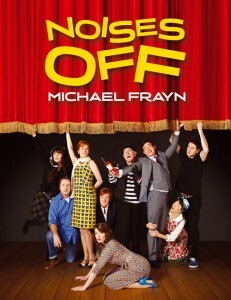 Frayn’s farce tells the story of a company of actors, director & crew who are staging a play entitled “Nothing On”. The first act is played out on the set, the second act behind the set & the final third act at a disastrous performance. 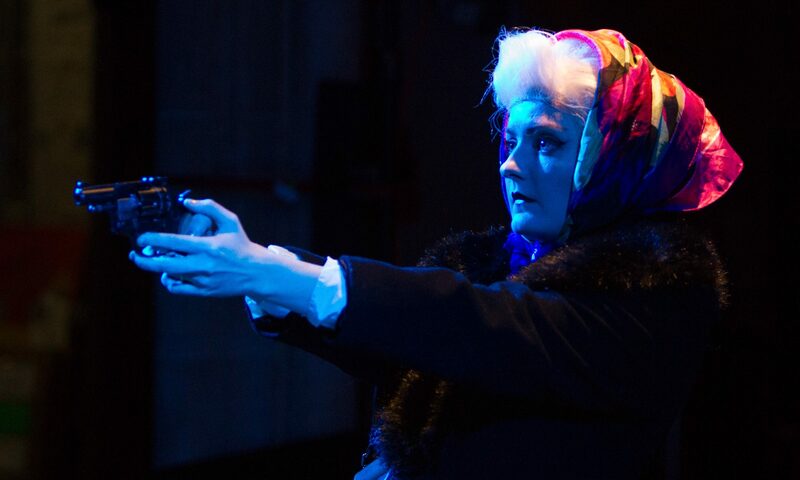 The challenge here for the cast is that everyone is effectively playing two roles – a member of the theatre company and also the character that company member is portraying in the play within the play. Our Treasurer Graham left us at the end of the evening with a newly diagnosed, mild case of schizophrenia after spending the 2 hours playing Frederick, who plays Phillip and then later Garry, who plays Roger. We finally managed to get Guido to read (!) and he revelled in the part of director Lloyd, coming across as a tyrannical, bombastic Italian auteur – Fellini meets Mussolini. Sadly time was against us & we didn’t reach the end of the play so we all took copies away, eager to find out how it all eventually resolves!